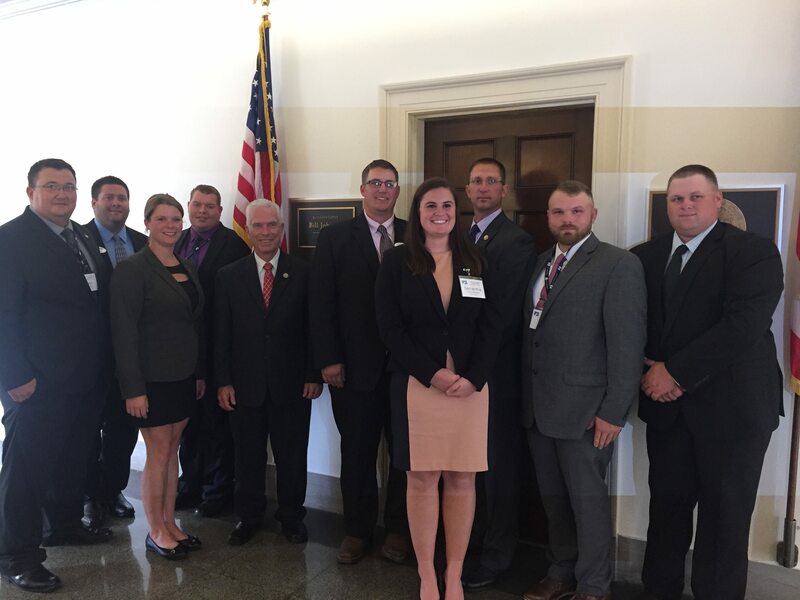 OFBF members visit Washington, D.C.
Ohio Farm Bureau’s AgriPOWER Class IX and Young Ag Professionals group spent an educational three days in Washington, D.C. Sept. 12-14. 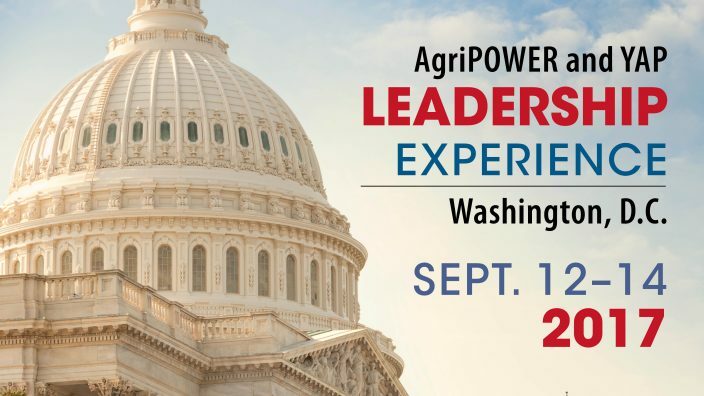 The purpose of the trip was to share their ideas with members of congress and to learn about international agriculture and how to grow personally and professionally. 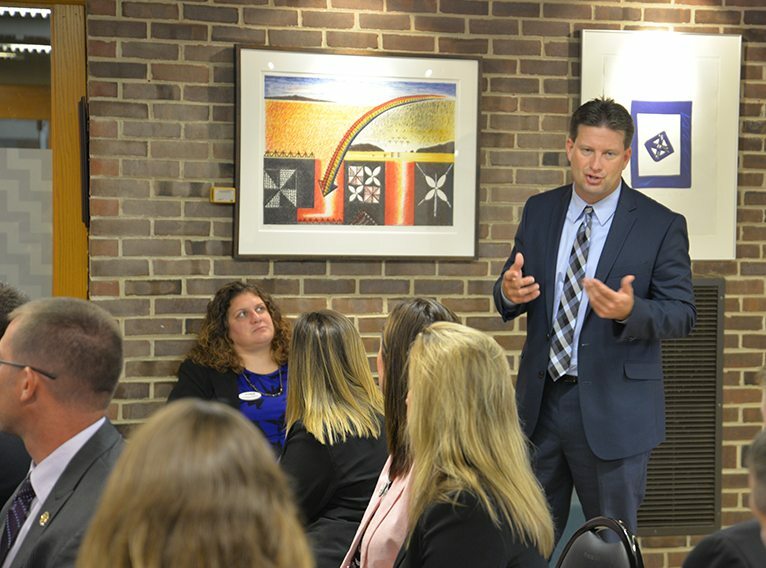 The trip included a visit with congressional representatives, meeting with American Farm Bureau staff members for industry and issues updates, a behind-the-scenes look at how Washington really works, networking with other young professionals, and exploring a world view of agriculture during a visit to an embassy. 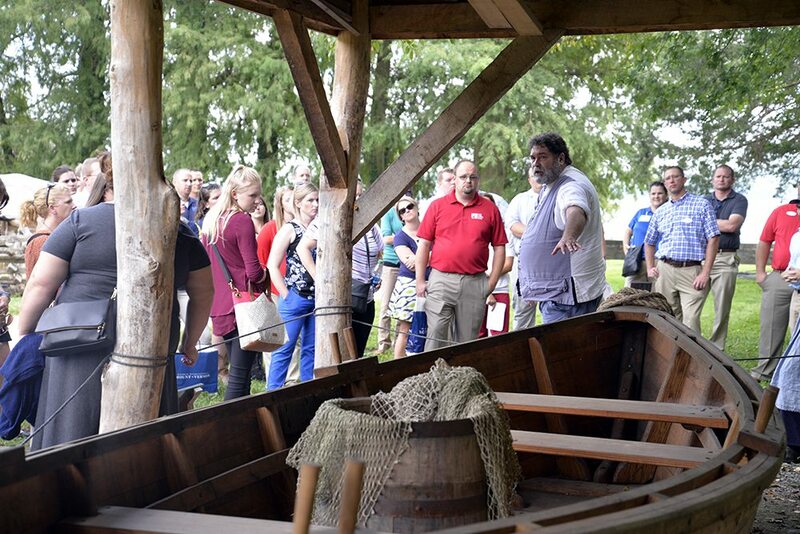 In addition, some Ohio Farm Bureau staff accompanied attendees on the trip. 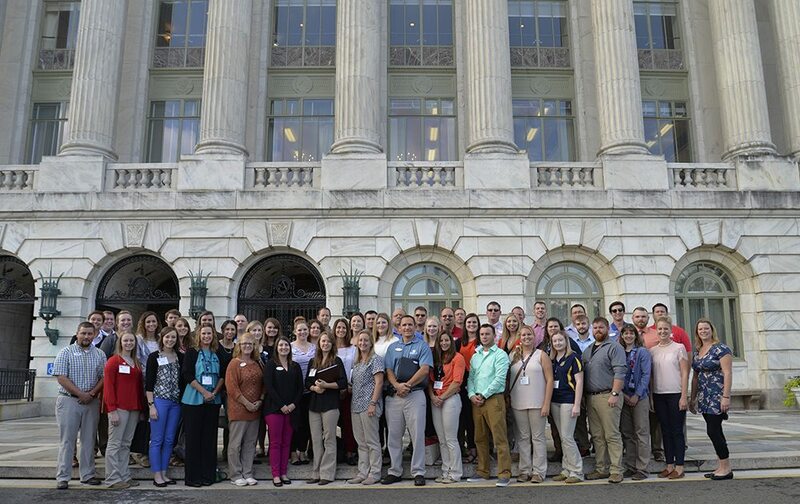 Day three of the 2017 YAP and AgriPOWER D.C. trip included some exciting opportunities. The day started off with meetings at the United States Department of Agriculture. 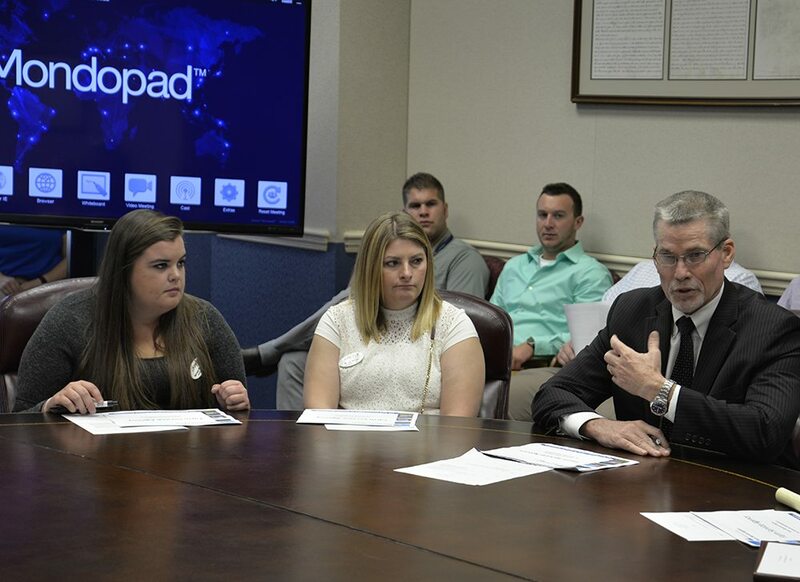 Attendees met with with Christopher Beyerhelm, acting administrator, Farm Service Agency (FSA) at USDA. Discussion included how FSA supports rural jobs, provides support to farmers and ranchers, and preserves water, soil and wildlife, among many other projects. Chuck Bertsch, assistant deputy administrator at Foreign Agricultural Service (FAS) provided an overview of trade policy, working with United States commodity groups, and export financing. The trip ended with a fascinating experience at Mount Vernon, the plantation home of George Washington. George Washington’s fishing operations brought in food for his enslaved and paid workers, and by selling the surplus, provided additional profits for his estate. 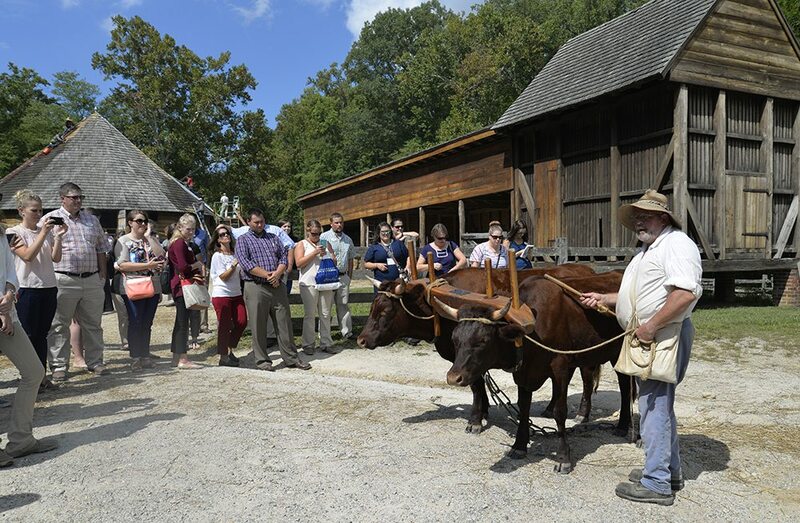 YAP and AgriPOWER attendees toured Pioneer Farm while at Mount Vernon. 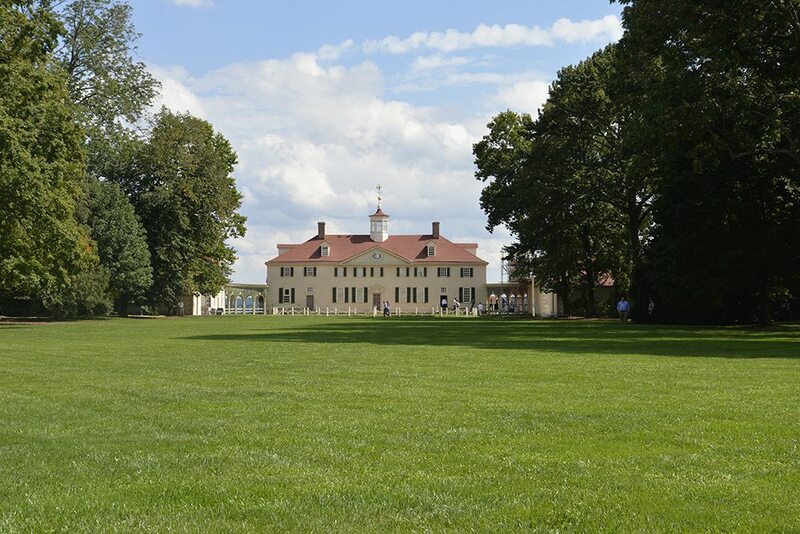 Washington used this area for testing and implementing progressive farming practices. Jack Irvin, OFBF’s senior director of state and national policy, had a chance to catch up with one of Ohio Farm Bureau’s Young Agricultural Professionals Shelby Gibbs from Shelby County in today’s Farm Bureau in a Flash from Washington, D.C.
Ohio Rep. Bob Gibbs, District 7, kicked off the morning before attendees traveled to their congressional visits. 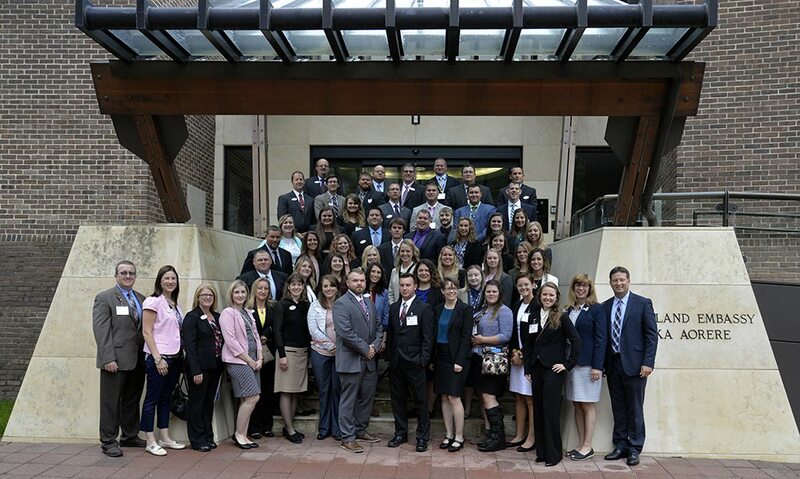 Ohio Farm Bureau visited the New Zealand Embassy in Washington, D.C. Some of the major commodities in New Zealand are sheep, beef and dairy cattle, apples, kiwifruit, wine grapes, barley, wheat, and fisheries. 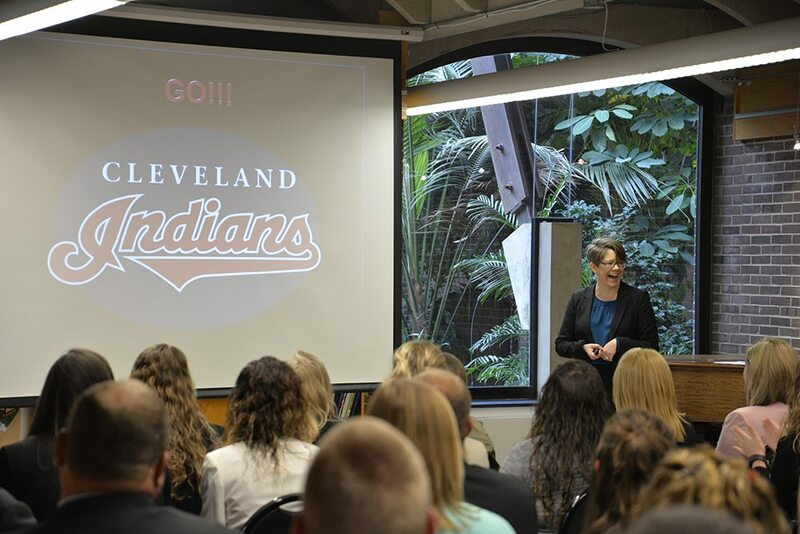 Janine Collier of the New Zealand Embassy in Washington, D.C. shows Ohio some love in her presentation! OFBF Executive Vice President, Adam Sharp, addresses YAP and AgriPOWER attendees at the New Zealand Embassy. 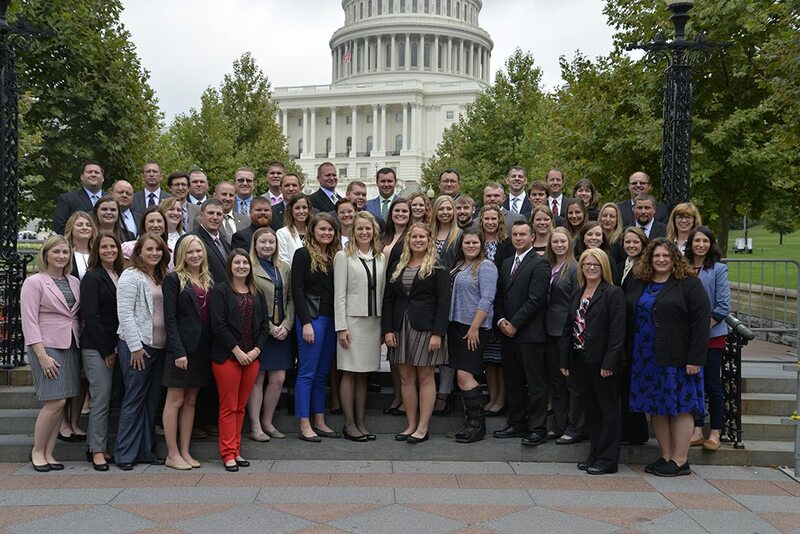 YAP and AgriPOWER attendees at the U.S. Capitol building. 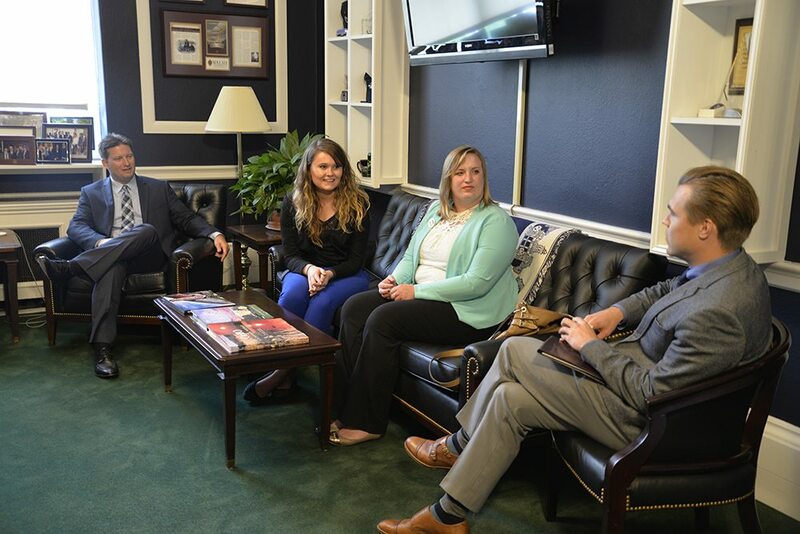 (left to right) OFBF Executive Vice President, Adam Sharp, and YAP attendees Nicole Steiner and Candace Lease visit with legislative assistant, Mark Galey of Congressman Jim Renacci’s office. Immigration was a topic of discussion during this congressional visit. 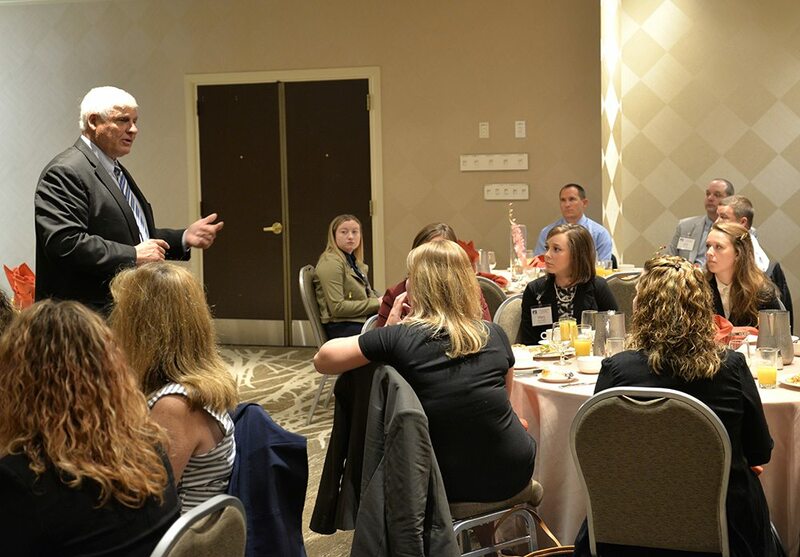 Ohio Congressman Bill Johnson, District 6, took time to visit with YAP and AgriPOWER attendees. 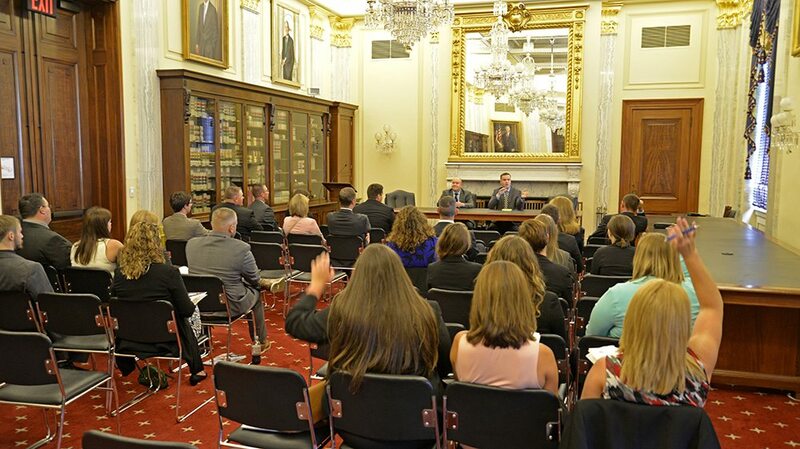 Attendees were able to participate in a Senate Ag Committee hearing featuring Joe Shultz, democratic staff director for the U.S. Senate Committee on Agriculture and Matt Erickson, chief economist for the U.S. Senate Committee on Agriculture. 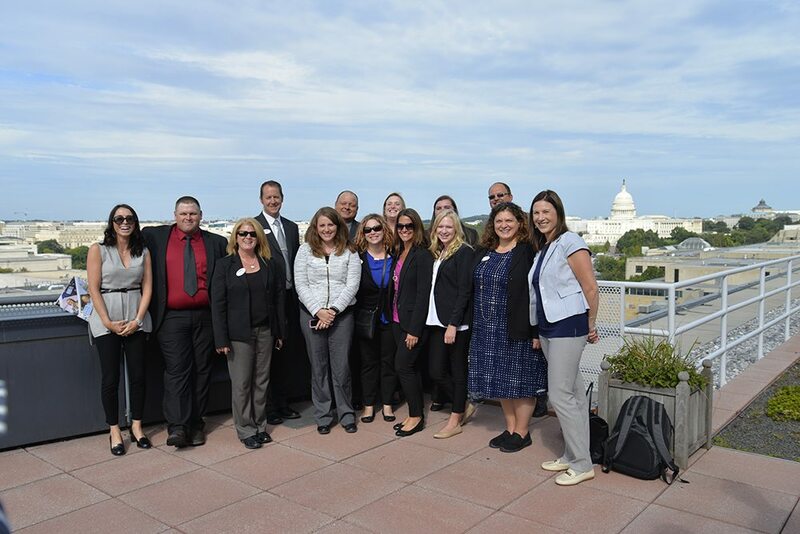 The OFBF Young Ag Professionals and Class IX hit the ground running Tuesday morning with briefings from American Farm Bureau staff members. 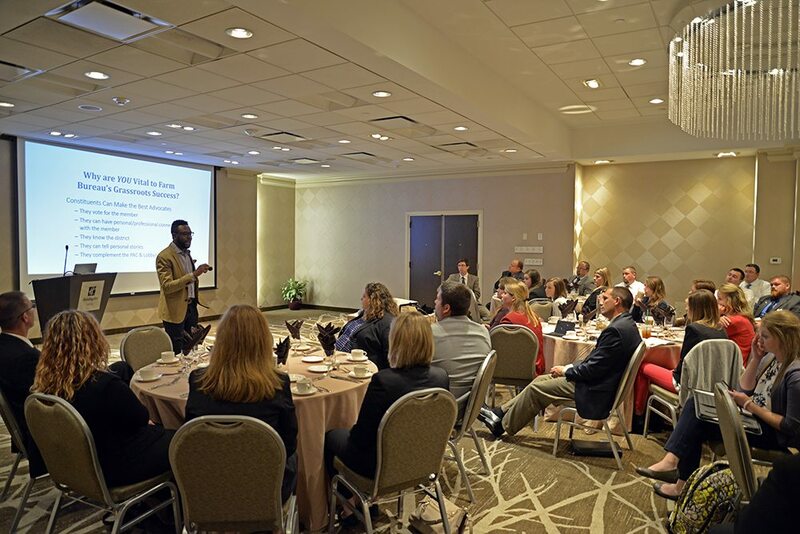 Topics included: farm bill, immigration reform, regulatory reform and tax reform. American Farm Bureau Director of Grassroots Program Development, Jordan Craig, executes an advocacy preparation course with Ohio Farm Bureau. 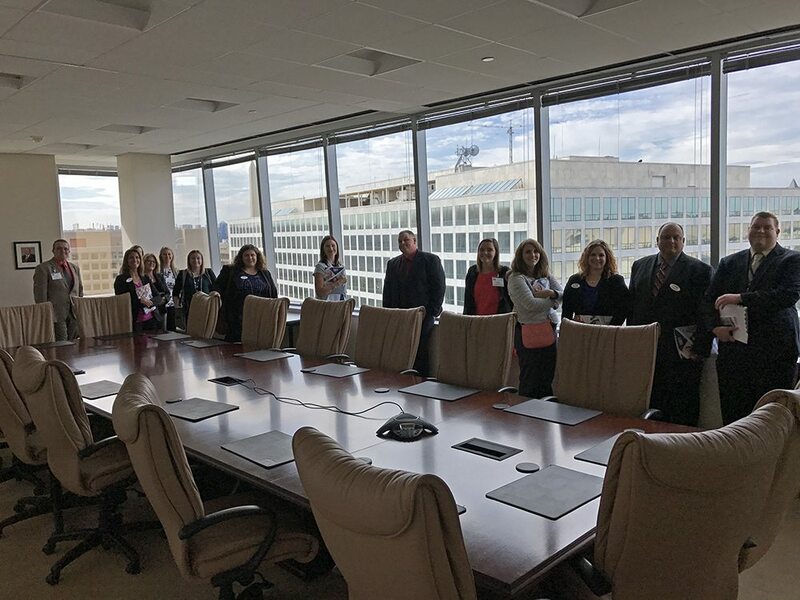 Attendees had the opportunity to tour the American Farm Bureau headquarters and visit the rooftop patio for a photo-op. Checking out the executive board room (with an amazing view of the Washington Monument!) was a hit for attendees. This is where the American Farm Bureau board of directors meets. 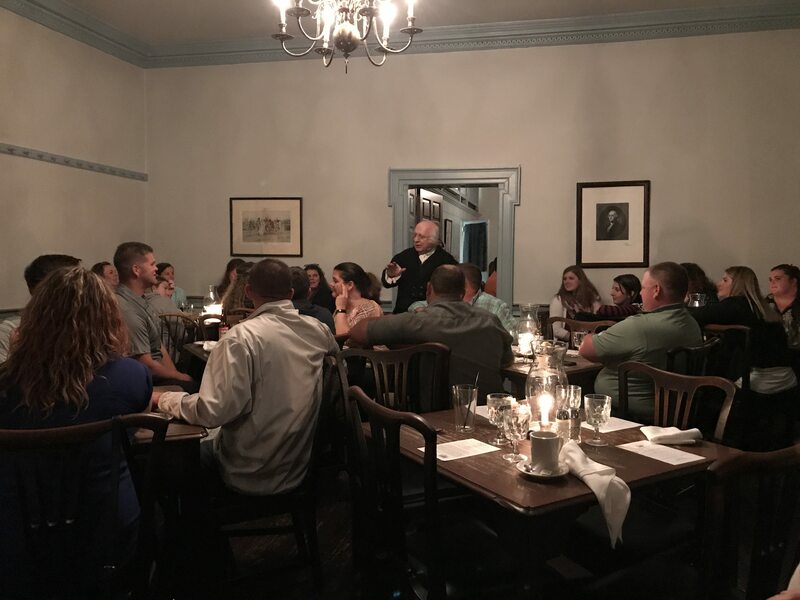 Day 1 concluded with dinner at Gadsby’s Tavern. Presidents Washington, Jefferson, Adams, Madison and Monroe all frequently dined here. During dinner, attendees were entertained by stories of those times. U.S. Senate Updates from the trip will be shared here, or follow on the OFBF Facebook page.